Dallas Personal Trainer - One of the most classic strength and size builders for the triceps and used frequently by Dallas personal trainers and personal trainers all over the world for decades. 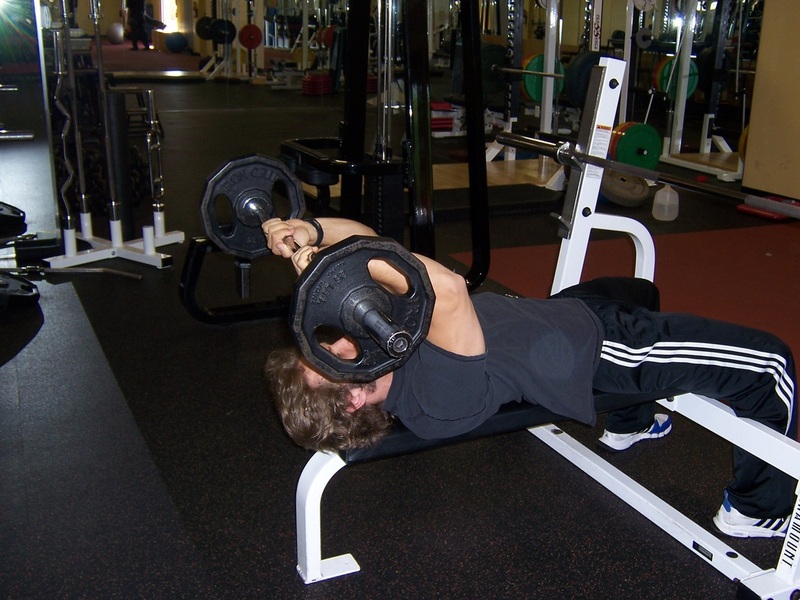 Using a straight or chambered barbell, lay back on a flat bench, with the barbell held up directly over your face, with your arms locked out. While keeping your elbows completely stationary, lower the barbell to your forehead under the control of your triceps (the muscles on the back of your arms). Don’t let your elbows flare out to the side or move forward or backward at all. Press the weight back up by extending your arms back to the straightened position, once again, keeping your elbows completely still. 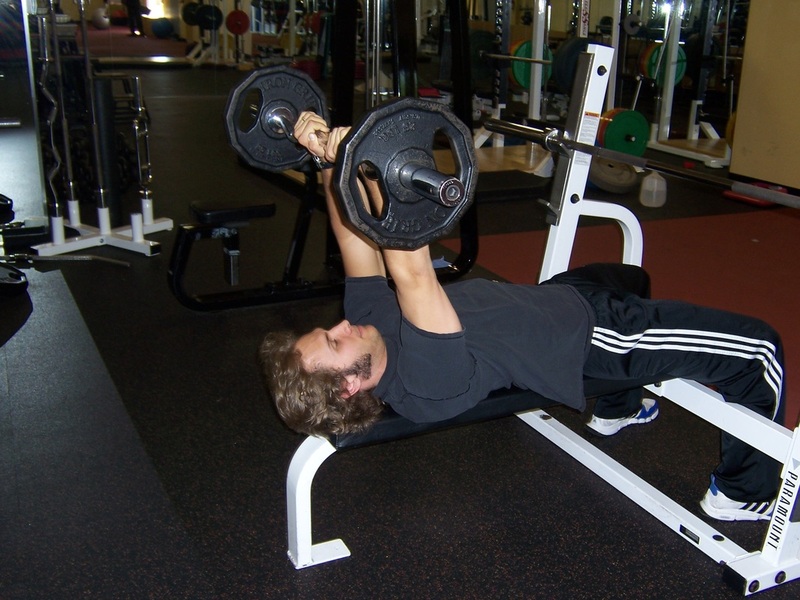 Contract your tricep muscles very tightly at the top of the movement, and then being the next rep.